In my practice, consultation before the surgery is a critical part of a surgery. 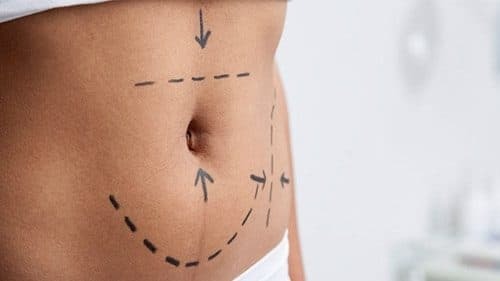 Detailed planning between the patient and the surgeon can give useful surgical maneuver options for delivering well-hidden tummy tuck scars and this affects the healing time of scars in the post-op phase. 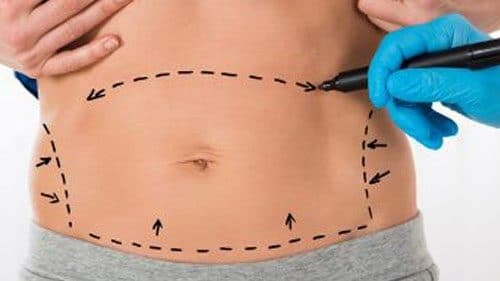 What type of product will help the look of a scar after tummy tuck? Scars will phases out during an entire year after surgery. It is important to protect them from direct sunlight. You can provide the protection with clothing or sunscreen is paramount. A Silicone scar cream or silicone scar pads can be used also. However, it’d be the best option that keeping in touch with your surgeon and consider his/her recommendations the whole healing process. The recovery time can vary among individuals and dependent on the extent of your abdominoplasty and your general physical condition. In many instances, you can resume most of your daily routine, including some mild exercise, after several weeks. 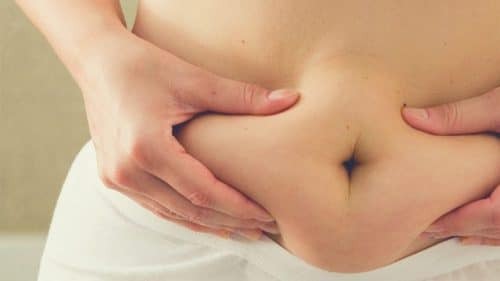 Much of your swelling will be gone within several weeks, but it may be several months before all swelling subsides, and you see the final result of your tummy tuck. Pubic swelling and pain normal after TT? Pubic swelling and pain in post-operation is an expected phase. Gravity will cause the swelling to settle into the public area and legs, this happens when you are on your feet for long periods of time. If you notice any fever or blushing, It’d better contact your surgeon. After a couple weeks though, the swelling will be disappeared.